HAVING received the miracle she so desperately prayed for on Wednesday, when her two sons were saved from drowning in an oil seep at Point Fortin, Frederica Hodge will tomorrow hold a thanksgiving service. “I prayed and prayed while they were rescuing my children. God spared their lives and that is enough for me to give Him thanks. I kept asking God to spare them and He granted me a miracle,” Hodge said yesterday during an interview at her home. “All this time, Darold was calm. God spared them and somehow the oil released its hold on them. God is good to them. They are partners in crime.” Had it not been for God and her son Darold, Hodge said she was sure she would have lost Adiel. “It was like the pitch sucking the lives out of them. Darold went to save Adiel and he kept saying he could not leave his brother there. Darold was holding up Adiel’s head from going down. He was calm although half of his body was in the oil. 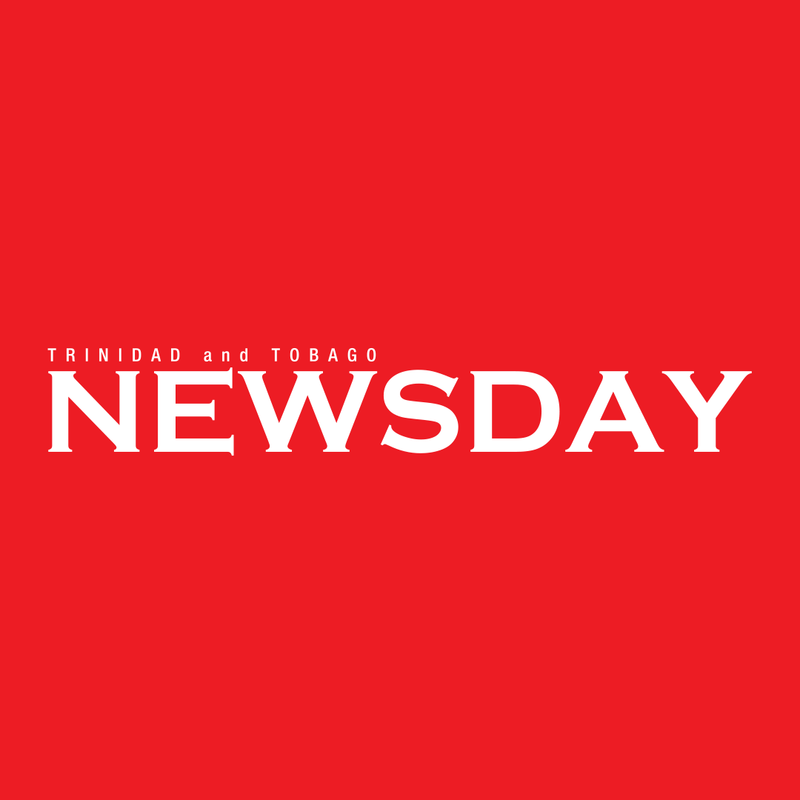 The boys, who attend a nearby primary school, were discharged from San Fernando General Hospital on Thursday evening having been kept for observation. Their stepfather Kenneth Small, who was among the rescuers, was partially submerged while trying to save them. He too is out of the hospital. The boys were playing on Wednesday afternoon when Adiel tripped and fell into the seep while trying to retrieve a kite on state-owned land. He began to sink and Darold, in trying to pull out his brother, also began sinking. Another young cousin who was playing with them ran out and called the boys’ mother. She referred to the boys as “vibrant kids” and asked that their photos not be published for personal reasons. In the Parliament yesterday, Energy and Energy Industries Minister Franklin Khan said proper signage will be put up in the area and “possibly some barriers” after the Carnival. Reply to "‘I PRAYED AND PRAYED’"